There are many organizations and resources available in Memphis and Shelby County for victims or witnesses of family violence. 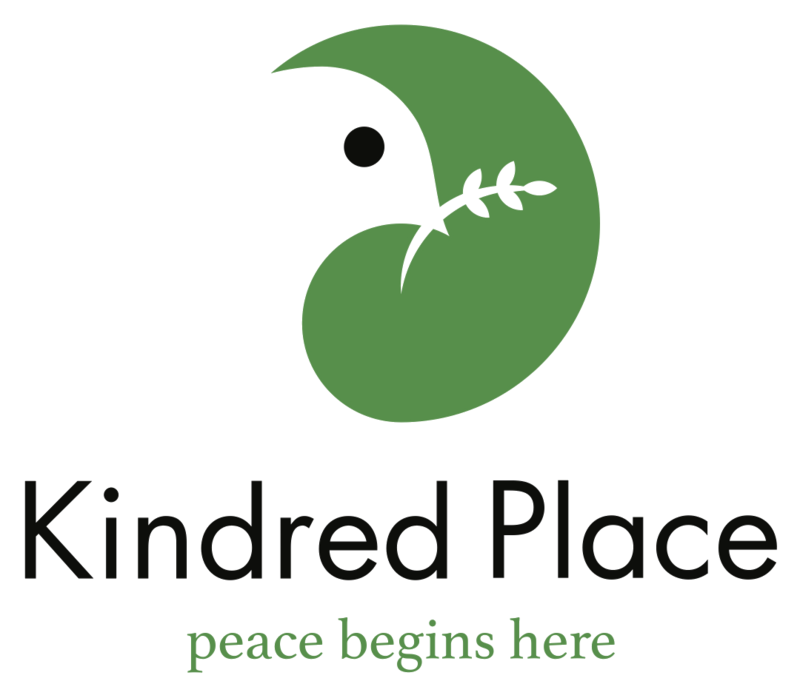 Kindred Place works with others in the community to ensure that those who are impacted have access to the help and support they need. The Adverse Childhood Experiences (ACE) Awareness Foundation informs the community about the role of emotional trauma in mental, physical, and behavioral health, and implements innovative models that provide preventable and sustainable solutions to reducing toxic stress in family systems. Agape serves nearly 8,000 children and families each year in an effort to keep them safe, smart and successful through school-based initiatives and site-based services in under-resourced communities, as well as counseling, homeless services, adoption and foster care – while providing opportunities for faith development. The Athena Project offers free, confidential evaluations for victims of domestic violence, as well as clinical treatment and referrals to other local organizations. The mission of CasaLuz is to prevent and reduce domestic violence and related crimes in the Spanish-speaking community and to promote equal access to justice and other services. CasaLuz advocates, educates, improves quality of life and empowers the Hispanic community by providing legal advocacy and supportive services, sharing information about the cycle and dynamics of violence, helping victims to know and exercise their legal rights, and providing access and referrals to legal and social services in their native language (Spanish). The Shelby County Crime Victims Center is the hub of victim services for the City of Memphis(link is external) and Shelby County. Any resident of Shelby County who is a victim of a crime, or anyone who becomes a victim while visiting the county, may access services such as assistance filing for the Tennessee Criminal Injuries Fund, court accompaniment, crisis counseling, help developing a meaningful safety plan, help with obtaining an Order of Protection, help with social service needs, including screening for financial assistance. The Family Safety Center effectively combines civil, criminal, spiritual, health and social services for victims of family violence. LINC/2-1-1 is a comprehensive telephone system that provides community information and referrals to social services in the United Way of the Mid-South service area. Memphis Area Legal Services, Inc. (MALS) provides free legal assistance in civil (non criminal) matters to persons in Fayette, Lauderdale, Shelby and Tipton counties in Tennessee. Most of our services are only available to low income or elderly persons. The Memphis Area Women’s Council connects research with activists who raise a collective voice to make change in local policies and practices that limit success of women and girls. The Memphis Child Advocacy Center serves children who are victims of sexual and severe physical abuse through prevention, education and intervention by providing therapy, investigation, advocacy and more. A volunteer-powered agency, the Memphis Crisis Center serves as a free, safe and confidential lifeline for thousands of people in the Mid-South area through non-biased, 24-hour telephone support. The Memphis VA Medical Center offers health services for veterans, including medical evaluations, crisis prevention, PTSD support and mental health services. Porter-Leath empowers children and families to achieve a healthy, optimal and independent lifestyle through a variety of service programs for all ages. The YWCA of Greater Memphis helps women, girls and families build safer, more sufficient lives. The organization offers free programs that focus on domestic violence prevention and intervention, youth development and eliminating barriers.